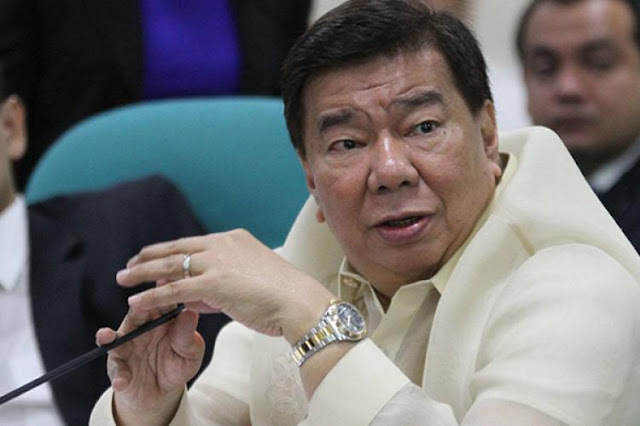 Home / Opinion / Canadian attacks Drilon, says that he is the "father of the pork barrel scandals"
Canadian attacks Drilon, says that he is the "father of the pork barrel scandals"
In a Facebook post of Canadian political commentator, and staunch supporter of Philippine President Rodrigo Duterte, Amir Assadollahi, is on the offensive against the members of the Liberal Party. This time, against Senate Minority Leader Franklin Drilon, and Senators Kiko Pangilinan, Antonio Trillanes IV, Leila de Lima, and Risa Hontiveros. All senators mentioned were not in agreement with President Duterte when he expressed intent with partnering with a China Telecom in several Filipino projects. “We don’t want a China Telcom joint venture to be NBN-ZTE Part 2 and North Rail project in our midst. 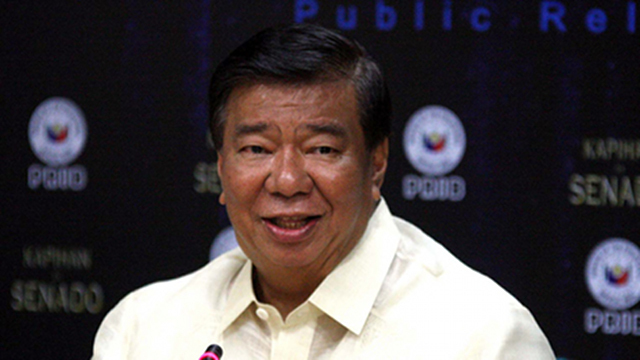 If not exposed, it will rob the people billions of pesos,” Drilon said. Assadollahi accuses Drilon of "liking" duopoly and low quality service that the current telecommunication companies in the Philippines offer. Assadollahi says that if the Chinese do enter the Philippine market, then there will be more competition in the country. He says that this will improve the quality of internet service the Philippines has. “Market competition means opening the market to the best possible competition who can provide what others can’t and improve the quality of services and products,” Assadolahi said. He then goes on to say that Drilon does not want the country to improve and that he wants the Philippines to maintaining the below global standards quality of service the Filipinos are experiencing. 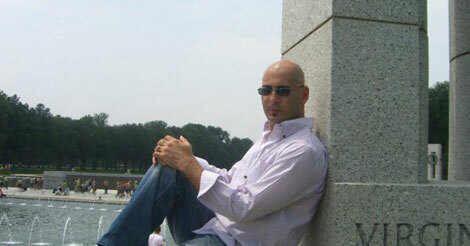 “How idiot one should be to keep wanting to stop the Philippines from becoming globally competitive,” Assadolahi said. Ending his post, Assadollahi says that he has not seen nor heard any of the mentioned senators contribute anything good towards the country. 😂 Isn’t that guy the father of the pork barrel scandals? 😂 I guess it takes one to know one or it is because he likes duopoly to fix prices and have low quality service while having telecom companies controlling things for the benefit of their own friends? Market competition means opening the market to the best possible competition who can provide what others can’t and improve the quality of services and products. That guy wants the Philippines stay bellow the global standards. If you want the Philippines become globally competitive, you better stop playing those games.